I’d like to tell you a story of when I bought a smartwatch, and how that led to turning off all notifications, reading a book called Deep Work, and now actively avoiding interruptions, in order to provide my most valuable contribution to the world. Recently, my opinion of notifications has changed drastically. Today, I find myself holding a different outlook on the importance of guarding my time. For my birthday in 2015, my wife - Jen - bought me a Pebble smart watch. The ‘Pebble’ is a programmable watch, made to be practical and look good. Sporting an eInk display with a backlight when you need it, battery life is prioritised; one charge lasts for about a week because eInk displays draw so little power (think Kindle). This made sense to me - I don’t understand people who want to charge their watches every night. Pebble, bought out by fitbit, has subsequently gone out of business, but they remain one of the most successful projects to birth out of Kickstarter. At the time, my excitement about the watch was palpable. Receiving notifications on my wrist seemed like the logical next step.Being a developer, a core focus of mine at that time was the desire to build integrations into my favourite apps so that I could access any of that data ‘at a raise of my wrist’ so to speak. It was great at first - novel even - but I soon noticed that whenever I got a call, my phone would ring, followed by my laptop and a simultaneous illuminated wrist vibration. Admittedly, I was going through a tough patch at work, but this started to perpetuate a growing and concerning anxiety. The vibration on my wrist caused my heart to race. I started to hate my watch as a result. Over the next year or so, I tried various strategies to manage notifications from all the services we were plugged into at work. I had to decide whether I wanted to get all of these anxiety inducing notifications directly to my wrist, or if any of those things were worth it at all. At first I was tough; I took in everything, but slowly the cracks started showing and I had to de-prioritize notifications coming from JIRA, email, and all the random apps on my phone. Eventually I turned off all notifications on my wrist; except for phone calls, which I found quite useful for when I was away from my laptop and phone. I had just become the technical product owner of a new software project at work, and was managing a team of 7; made up of developers, a designer and an account manager. I was chosen to lead this project instead of traditional management roles because it involved particularly complex technical challenges. It was important for me to be available to my team, but at the same time, these interruptions hampered my ability to get own work done. I was under pressure. We were burning our budget. I felt out of control. It seemed like the walls were closing in because I didn’t have time to do my own work, let alone make sure we were managing technical risks like handling failure with our API integrations and the conceptual software modelling of the system. Something had to change. Bouncing this challenge off Blake - our fantastic HR person and now COO - he related how a friend of his had tackled a similar situation. After heeding Blake’s suggestion to give some thought to a solution, I wrote him back with an idea that very evening. The dinosaur deep work policy was brought on by a combination of my favourite budgeting tool - YNAB - and this challenge I was facing at work. I can’t remember how I stumbled upon it, but I remember a connection between reading something about YNAB, and coming across Cal Newport’s book, Deep Work. I youtube’d it and was blown away. You could say it was a Eureka! moment. Everything Cal was saying made perfect sense to me. I mused on what Blake had suggested and thought up the Dinosaur Deep Work Policy. I ran the idea past Blake and he thought it was solid. So I bought red and green cardboard, and a 20 cm tall plastic dinosaur for each member of my team. The next morning, we watched a short youtube video on deep work. I explained how we all needed to guard our time in order to make our most valuable contribution to the project. We would do this by blocking out times in our calendars for deep work. 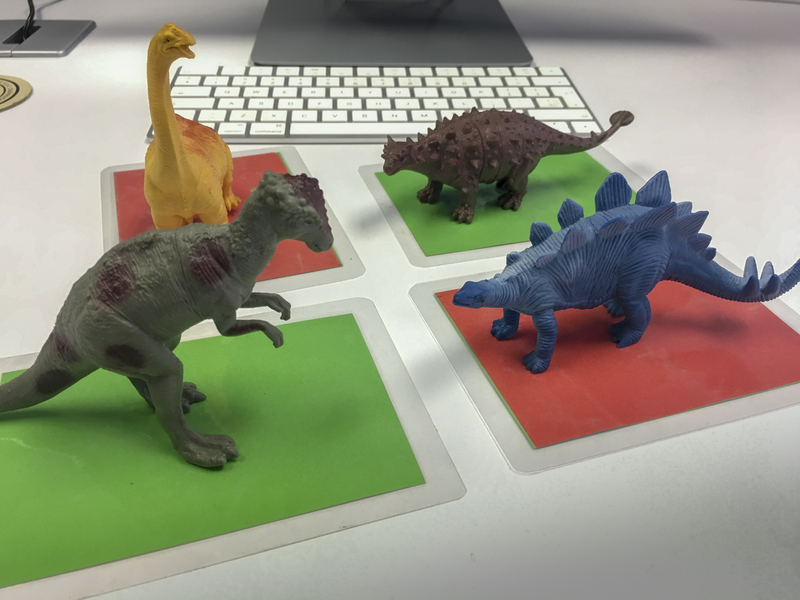 Instead of implementing a headphone policy, everyone would place their dinosaur on their desk on the grass (the green cardboard), or the lava (the red cardboard). If your dinosaur was out to pasture on the green, you were signalling your availability to be interrupted. If your dinosaur found itself on the lava (the red cardboard), you were in deep working mode and could not be disturbed. I also told my team that if they desperately needed my attention, but found my dino on the lava, they could place their dino next to mine and walk away. 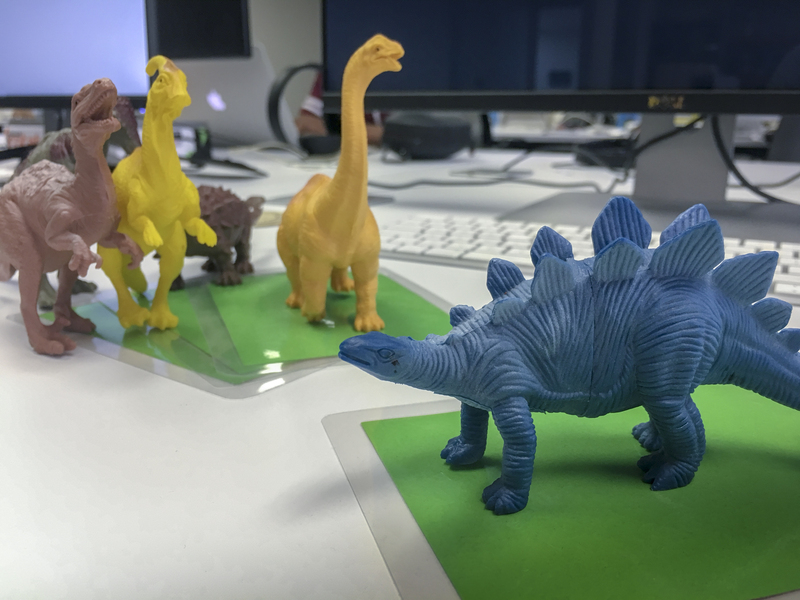 This gave me the opportunity to continue working until there were 3 or so dinos on my desk. When this happened, I would stop working, address everyone’s needs all at once, and return to my deep work. This proved to provide a great balance. I was able to be approachable, and available for my team, while at the same time, creating enough focused time for me to get my own work done. I normally work from home in order to get some focus time, but because I was needed so often during the early stage of this project, I had to be at work. And so, the Dinosaur Deep Work Policy was born. Reading Deep Work, changed my outlook on notifications drastically. I decided I wanted to address my notifications on my terms, and in my time; instead of them addressing me, all the time. I decided to change my default notification setting to ‘OFF’. This now allows me to carefully consider if new software is worth me being interrupted; whether I am Deep Working, or spending intentional time with Jen. This simple change has done wonders to how I communicate, and has empowered me to be intentionally, and fully present, in every moment. Questions? I’d be humbled and would love to help. 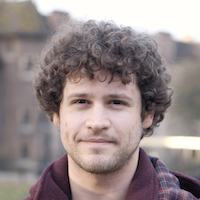 I'm a technical product owner and software engineer, working towards using AI in health.